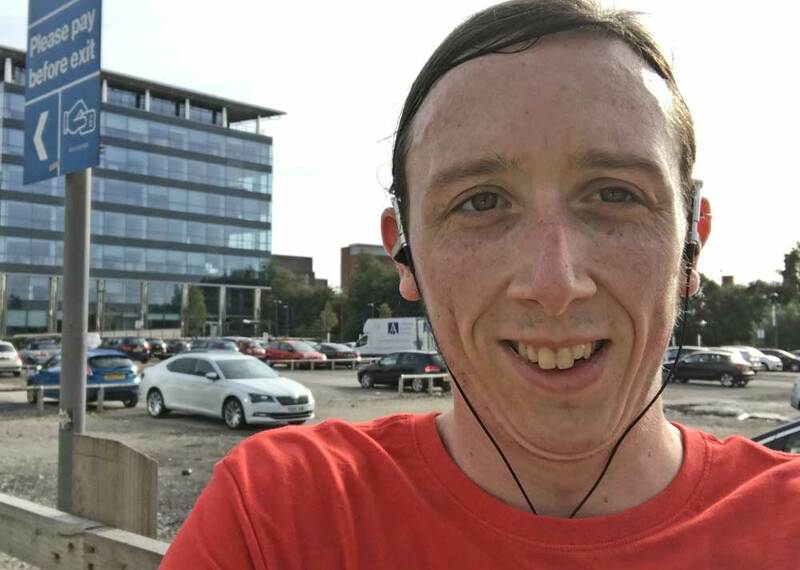 I did my full-length training run for the Yorkshire Marathon three weeks before the race and shortly after came down with a cold, meaning I had to cut short my final long training run. A week out from the race and I was still feeling rough. 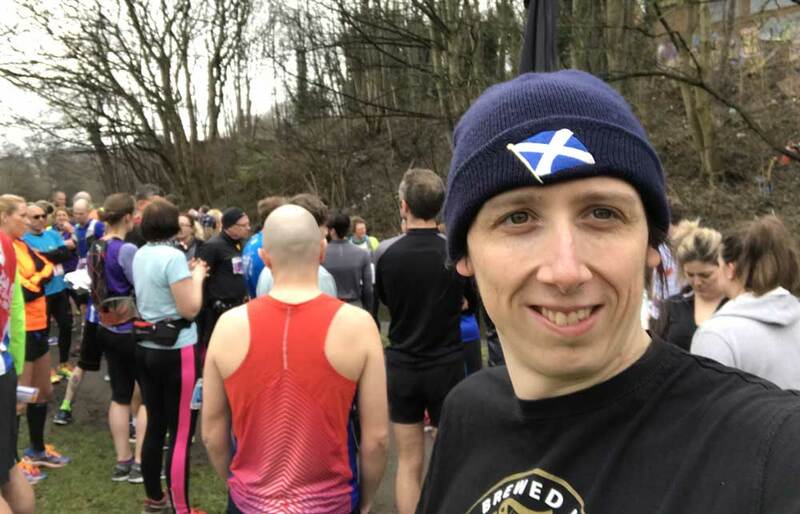 However, I decided I needed to get at least 30km in my legs, so having done Parkrun I set out to do 20km on the Sunday. Despite feeling crap, it didn’t hold back my pace. In fact, I was faster. My current PB is 1:52:24, which I set at the Canal Canter in March. 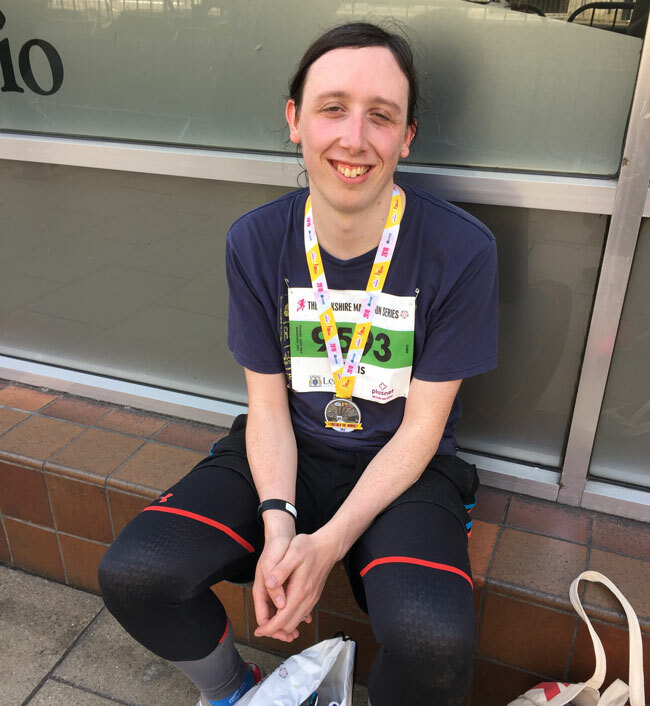 I topped the distance up to a half marathon and ran a 1:45:25 – almost seven minutes faster than my PB and representing a pace of 4:58 per kilometre. How? I don’t know. Chris hypothesised that my body’s natural pain management from the cold was still in effect. There may be something in that as it didn’t hurt that much. It certainly will be interesting to see what I can do in a race. 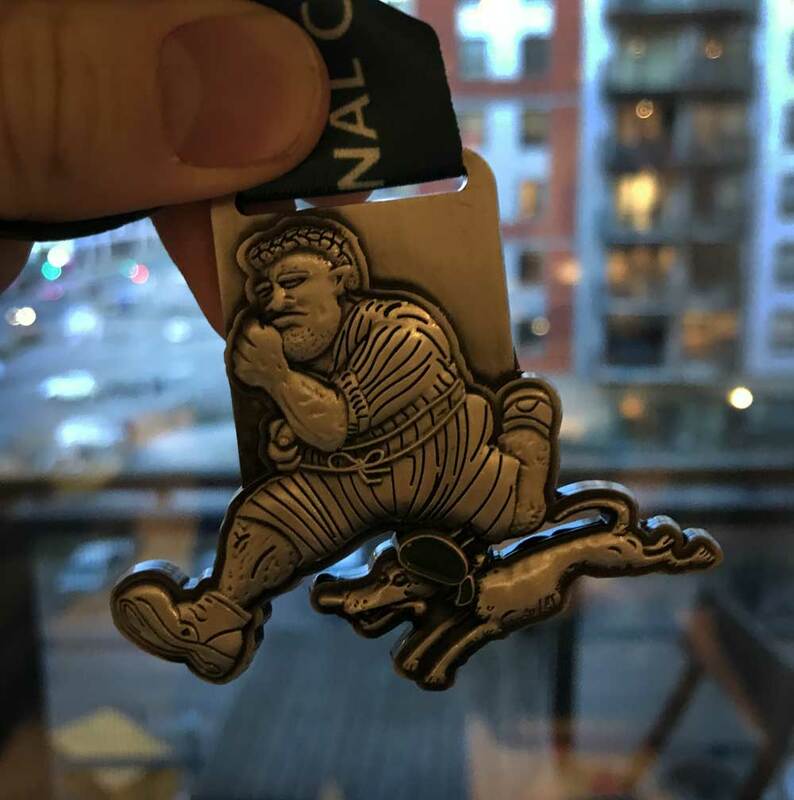 On Saturday I ran the Leeds Liverpool Canal Canter, organised by It’s Grim Up North Running. I’ve set some big fitness goals for 2018, including running a sub-2 hour half marathon. It was looking like I would smash this really early as the Sir Titus Trot took place on the first Saturday of January. 6 days in and I could nail one of my goals. But, alas, I injured my foot and had to miss the race. This was my next opportunity. Things didn’t start well: there was a big queue for registration. I thought 45 minutes would be enough time to get registered and prepared for the start time, but it wasn’t. So, I came to the line flustered and having forgotten my energy gels. Armed with nothing but a handful of jelly babies from the water station, I set off. The start reminded me of Parkrun: hundreds of people trying to fit down a narrow canal towpath. I felt sorry for the cyclists coming the other way. But, as the race drew on, everything thinned out. This is slightly below my watch’s time of 1:52:36. This knocks the socks off my time of 2:03:42 from last year’s Leeds half marathon. They are not directly comparable, though. The Leeds half is much hillier and takes place in May when the weather is a lot warmer. So, 11 minutes is a hefty chunk to take off, but I wouldn’t be running the Leeds half as quick as I ran this. Regardless, though, it is a new PB, strikes off a big fitness goal for the year and means that I beat Eliud Kipchoge to the sub-2 hour mark. Sure, he’s doing the full marathon, but then he’s a professional marathon runner from Keyna and I’m a computer programmer from England, so in terms of how hard it was to beat the 2-hour mark, I think it’s similar (and I did it without cheating). 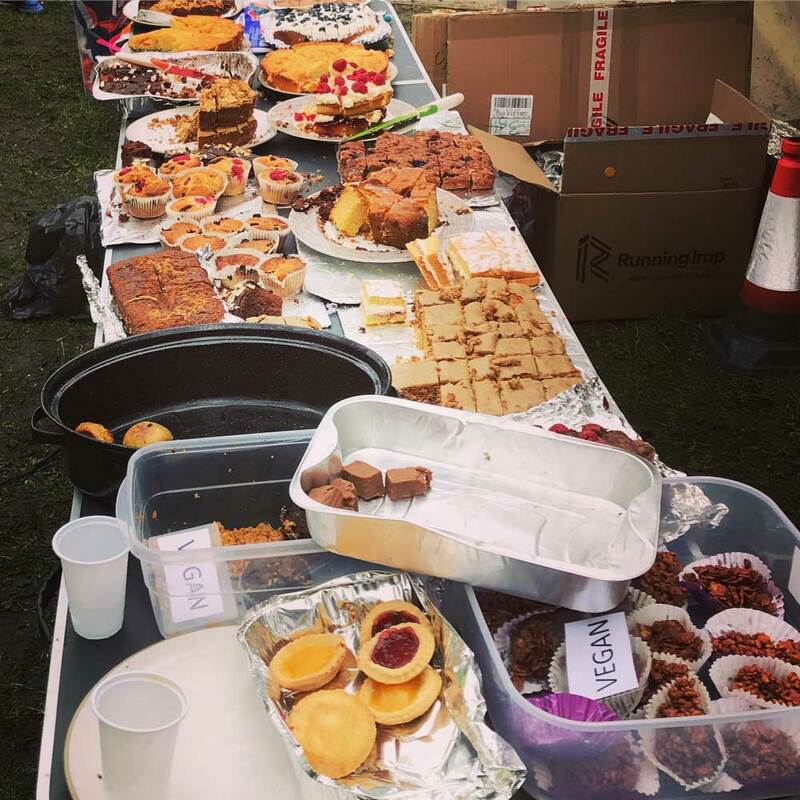 Post-race, there were was a huge selection of free cake to be had. The custom medals are pretty cool, too. Sometimes, I think it would be fun to run a marathon. Then there are other times. Times such as this, when I have just run a half marathon, and still remember just how painful it was. To do the easy half of a full one. I completed my first half marathon last year and managed to complete it in 2:28:00. This year I had set myself a base target of 2:15:00 and a stretch target of 58 minutes. It’s quite a range, but I thought if I really want to push myself, I might as well go for a world record. The temperature was a lot kinder this year. Gone was the 25-degree heat. Sunday gave us 17 degrees and some cloud cover. The other thing I changed this year was the amount of sustenance I took on. Last year I stopped at every water station (I stay stopped, you don’t really slow down as you grab a bottle on the way past) and took on some food as well. I don’t take anything on on my training runs: I just go out and run for two hours. My training runs are always faster. I also skipped the water station in last year’s Abbey Dash and set a personal best 10k time. So, this year, I avoided all food and skipped one of the water stations. 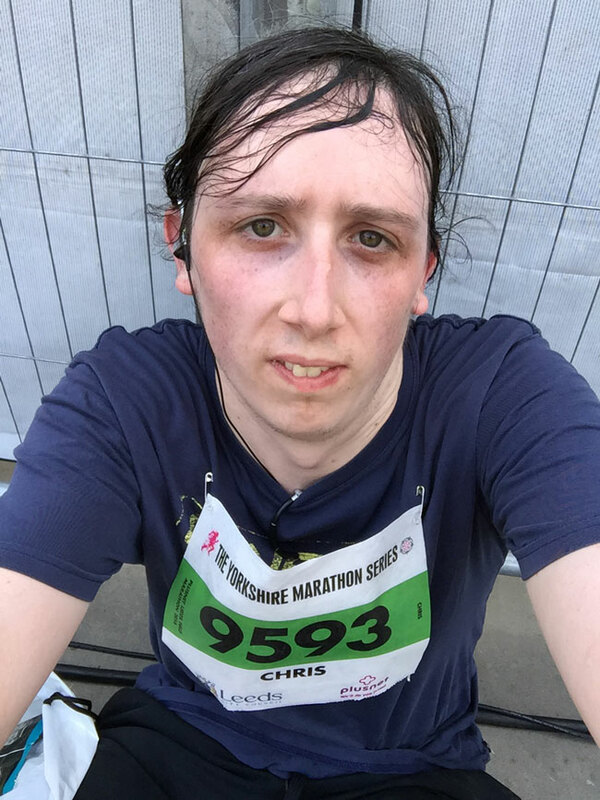 Drum roll, please… This year I managed it in 2:03:42. That’s the official chip timing, I didn’t get my GPS quite perfect. Notice how it condescendingly marks the whole thing as a “walk” (I ran the whole thing). I managed to take a good line: you always end up running further than the actual distance because you are dodging around people. So an extra 150m over 21.1km is pretty small. Most importantly, I took 24 minutes off last year’s time and beat my target by 11 minutes. I should be chuffed. But, if I had that ability, I would probably spend far less time stressing and enjoy life a lot more. It was a great time: but if I could just found an extra 4 minutes, I could have broken 2. I did try. My pace was pretty erratic because of how hilly the course is. However, I did enough to give myself a chance in the first half the race and spent the 3rd quarter chasing down the gap. But, towards the end, I ran out of steam. For the last 4 km, I was running on empty. I didn’t even notice the people cheering me on the finishing straight. I have considered doing a half marathon on and off for a couple of years. There are lots of good reasons not to do it though: for example it’s really hard, hurts a lot and requires a lot of training. And all you get out of it is the feeling that you have done, which isn’t that amazing, because it’s only half a full marathon. However, with a less intense flag football season this year, being on a fitness drive, and this being my last chance before a tiny human started cutting into my free time, it seemed like a good year to go for it. Half marathons are a whole new level from 10ks. 10k is pretty easy. If you run regularly, which I do, you don’t really need to do that much training. When I’m going through a good period, a 5k and a 10k is my weekly programme. Half marathons are a step up. After 10k my knees start to go. I get back pain. Things start to chafe and bladder control is put to the test. Being on the 8th of May, this meant I was doing most of my training in March and April. 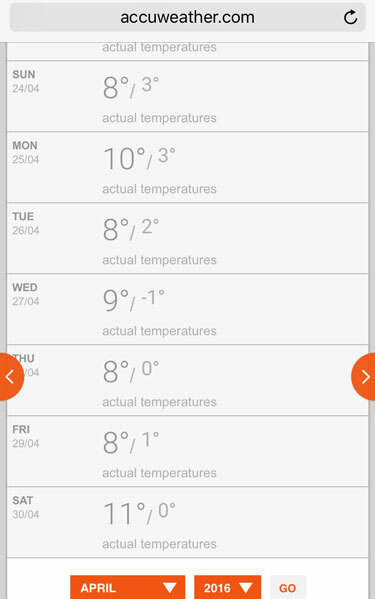 If you will remember, April was really cold. I did most of my training in the early morning or evening, in not much above freezing. 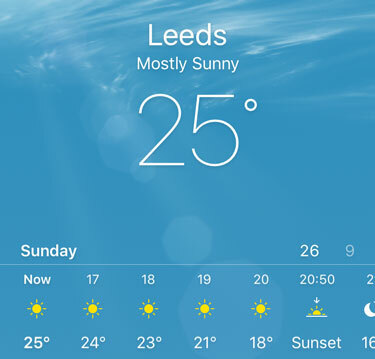 Roll on May, and a week before the marathon it suddenly becomes incredibly hot (for Britain) and everyone is scrabbling around for barbecues. Including me. On the day in question, it was 23 degrees. I had done all my training with my leggings on, to help support my knees, so I didn’t want to change it for the day. Which made for a warm experience. 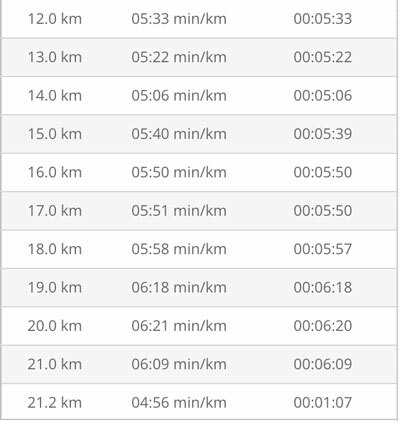 I had put my target time down as 2:15:00, but quickly had to re-evaluate this when I realised I had not factored in all the hills (I run up the canal in training, which is relatively flat). Then again when it suddenly hit 23 degrees. In the end, I ran a 2:28:00. I think I would have been disappointed to slip over 2:30:00, so this was fine. And sure, there were people who ran it in less than half of that time. But how many children did they high-five? I mean, anyone can win the slalom if they don’t go round the flags. I was so tired by the time I finished. I found a patch of ground in the shade and sat down to take a drink. After a few minutes I got up to go find Elina, only to realise I was going to have to sit down again and eat some snacks from the goodie bag before I was going to be in a position to walk anywhere. Luckily, once I had regained the use of my legs, my beautiful support crew was there to greet me with more drinks and snacks. We took 17 photos, the one below was the best we could get. The advantage of living in town is that I could go home, have a quick shower, and then go back out for lunch. As we walked out again I passed a number of other runners who were very confused by my combination of jeans and finisher’s t-shirt. We ended up at Blackhouse, where I highly recommend the t-bone as recovery steak, and the ribeye if your pregnant wife needs a well-done piece of beef. One thing I like about the Run For All series is how well organised they are. 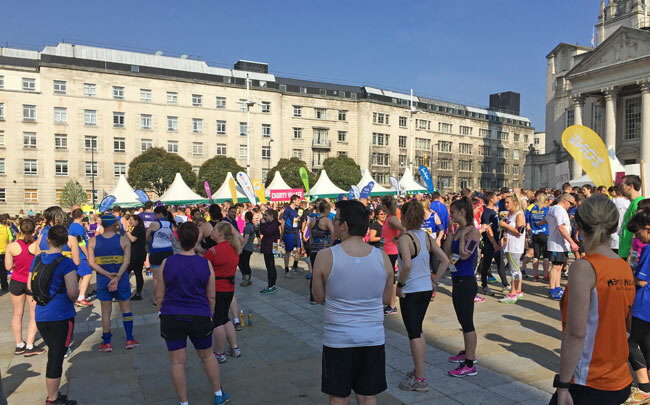 I’ve only run the Leeds 10 and Abbey Dash, so I don’t have a huge range of comparisons, but Run For All seem to do a good job: clearly-marked pacers, easy to access water stations, start on time and you get your result within seconds of crossing the line. 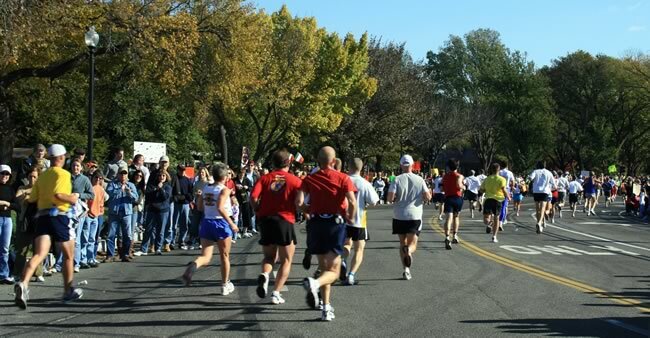 Has this experience inspired me to run a full-length marathon? Dear god no. 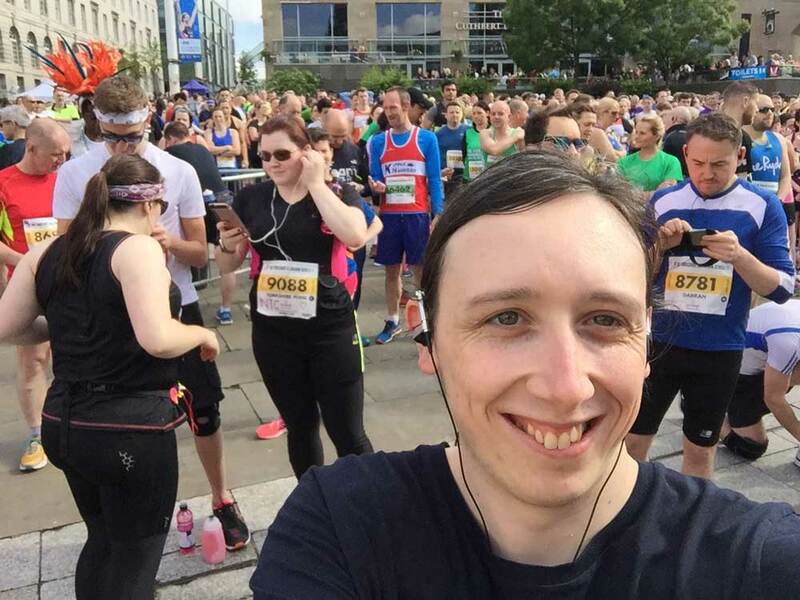 We would like to say a big thank you to James Murray, who ran the Leeds Half Marathon earlier this month, in aid of us. He completed the 21km run in under two hours!